The internet has different kinds of travel inspiration lists. You can find a list of the best places to visit in a particular month, places to visit for your honeymoon, affordable places, and more. It is your choice which list you’d like to search for and explore, before you plan your travel. Actually, the above-mentioned lists are just regular. The internet also helps you with information based on specific interests. Some travellers are adventurous while others prefer locations that are calmer and less noisy. Depending on your choice and preference, you can find the best stargazing locations, the most haunted cities, the perfect places for art lovers, and the absolute best places of nature in the world. As soon as you see the picture of this steep cliff which rises 604 metres above the Lysefjorden, you would question yourself ‘why have I not been here’ and ‘when can I be here?’ In fact, tourism at this site has increased tremendously in the last few years making it one of the most visited natural tourist attractions in Norway. There’s no guarantee that you will be able to see these when you visit and that’s what makes it even more bucket-list worthy. 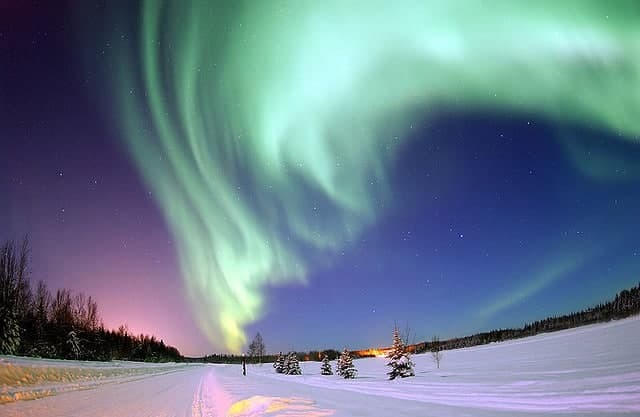 You must plan your trip to the Northern Lights keeping the best time to visit in mind so that you don’t miss the enchanting view and make the most of it. 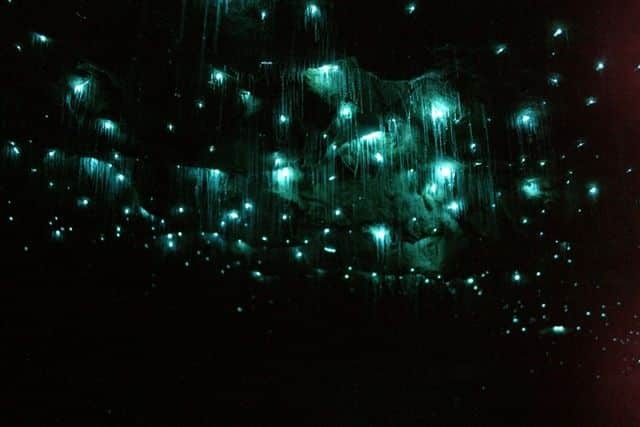 The glow worms are unique to New Zealand and light up the Waitomo caves in a manner that you wouldn’t want to miss out on the unique viewing opportunity. Just its photo would convince you to plan your visit sooner than you would have thought. An untouched area spreading across 6,641 kilometres, the Banff National Park is a pristine beauty. It is Canada’s oldest national park and a walk in nature here can help with stress, allowing you to rejuvenate. Anyone visiting Canada should undoubtedly check this out. Perito Moreno is, without a doubt, one of the most popular attractions in Argentina. Even though reaching it will take you far out of the way, the effort is worth it since you will be viewing one of the most phenomenal natural occurrences on the planet. 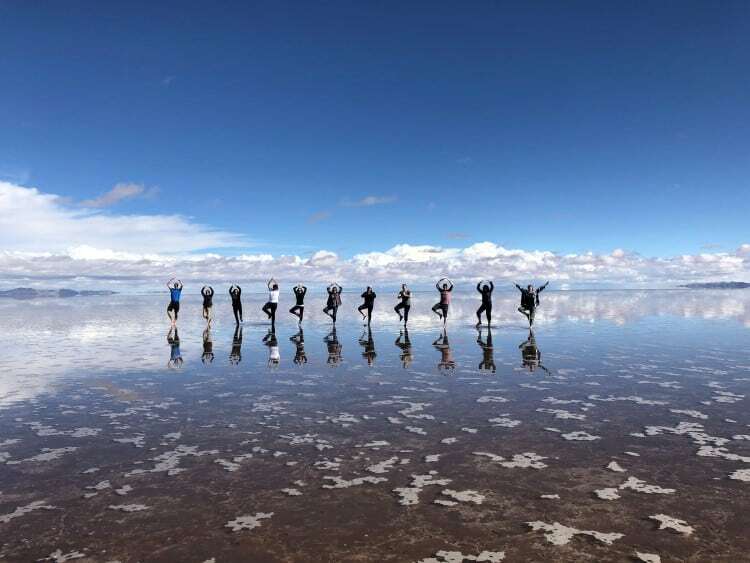 Salar de Uyuni is a landscape of bright-white salt and cacti-studded islands spreading across 10,582 square kilometres. It is considered to be one of the most extreme and remarkable landscapes in all of South Africa, if not the planet. 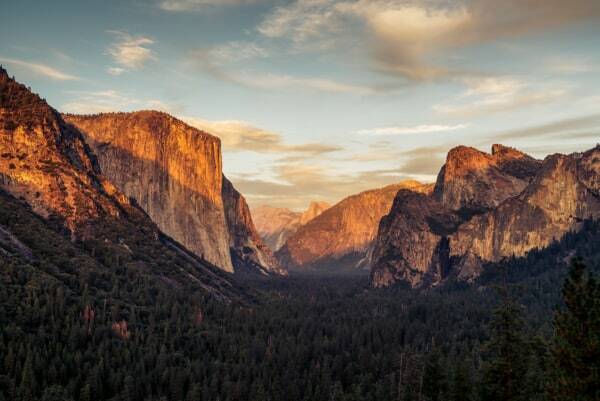 The USA has some of the best National Parks of the world. If you live here, there’s no reason why you shouldn’t visit them all, especially Yosemite in California, which is arguably the best. Its beauty will leave you enchanted and mesmerised, which means that you must remember to visit it once in your lifetime.